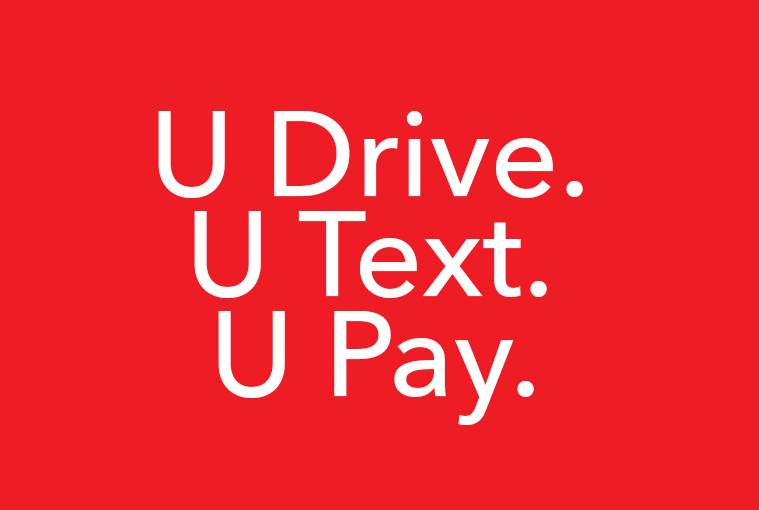 A friendly reminder from Campus Safety & Security: from April 2 to 30, the East Hartford Police Department will be out looking for distracted drivers as part of the U Drive. U Text. U Pay. campaign, a high-visibility effort to enforce distracted-driving laws. Drivers continuously ignore their responsibilities behind the wheel, and distracted driving is a growing threat. The EHPD is teaming up with the Connecticut Department of Transportation during the National Highway Traffic Safety Administration’s (NHTSA’s) National Distracted Driving Awareness month to make sure all motorists keep their eyes on the road and their hands on the wheel. Drivers ticketed for this violation can be fined $150 for a first offense, $300 for a second offense, and $500 for subsequent offenses. According to the NHTSA, 3,450 people were killed in motor vehicle crashes involving distracted drivers in 2016. The EHPD and the CT DOT urge you to put your phone down when you get behind the wheel. Please remind your family and friends to never text and drive.